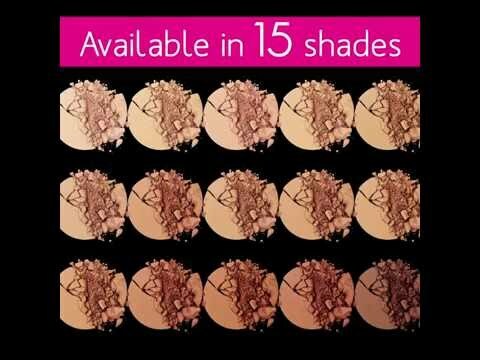 Covers imperfection and gets you that flawless matte finish. With the LA Girl HD Pro Face Pressed PowderÃ‚Â Ã‚Â Toffee you will get a flawless finish. 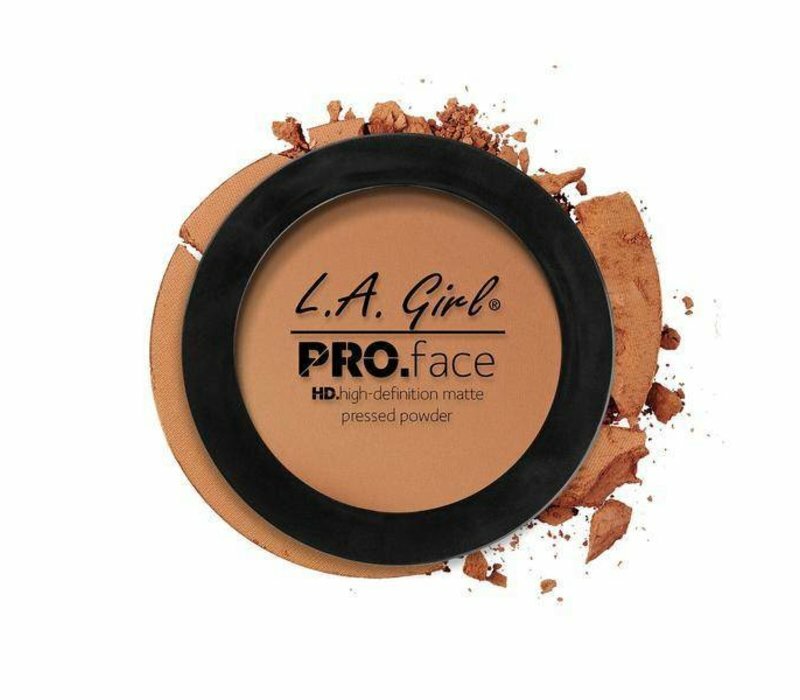 This powder helps cover imperfections with a long wearing, oil controlling formula. 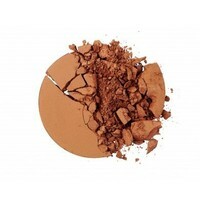 Including mirror and professional application sponge. 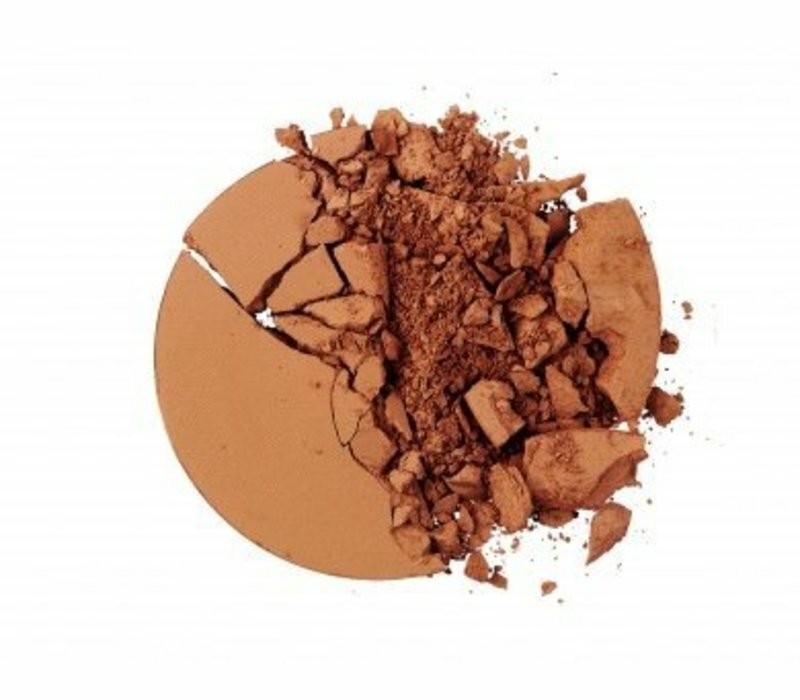 May Contain : Iron Oxides, (CI77491, CI77492, CI77499) Titanium Dioxide (CI77891). 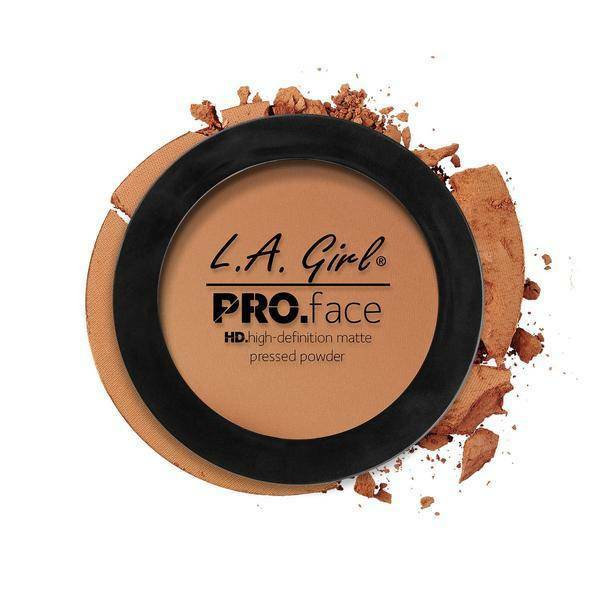 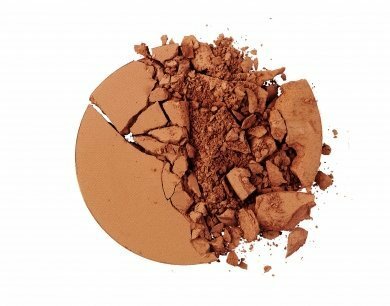 Buy theÃ‚Â LA Girl HD Pro Face Pressed PowderÃ‚Â Ã‚Â Toffee online at Boozyshop.